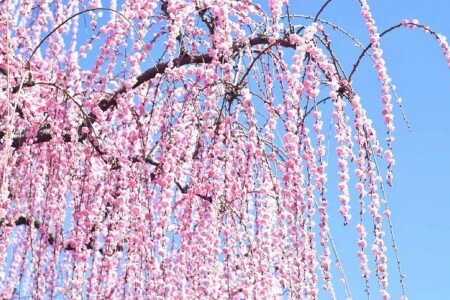 This course is a chance to appreciate the beautiful plum blossoms. 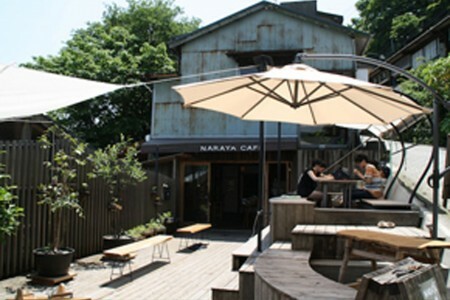 The Odawara Plum Festival is held from early February through early march each year. 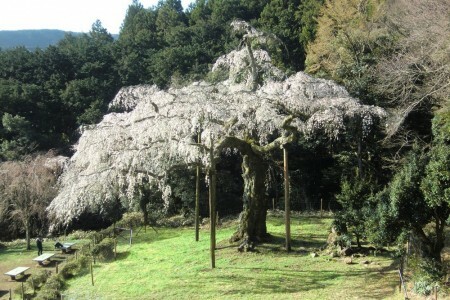 The Soga Plum Forest is the primary venue, and that is made up of three areas: Bessho, Hara, and Nakagawara. Each is operated primarily by the farmhouses that are located there. 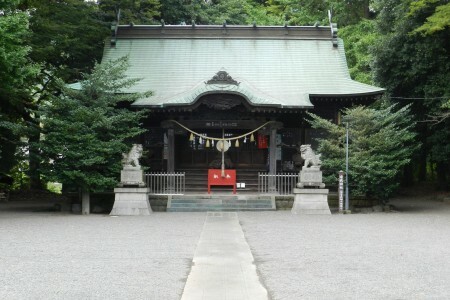 Bessho is the largest of the three, and features a citrus and vegetable stands, souvenirs, eateries, and more. 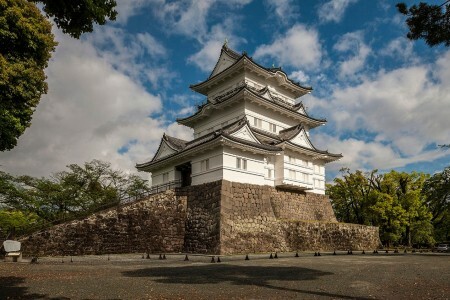 History and Health - Learn in Odawara and relax in the foothills of Hakone.